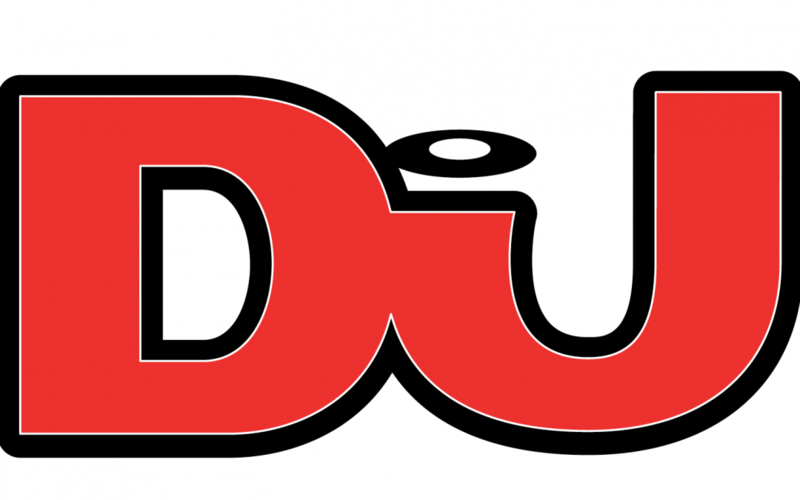 With an iconic red logo and a heritage that stretches back over 26 years, DJ Mag, is one of electronic music’s best-loved brands. What began in 1991, as a print magazine to capture the emerging UK electronic music scene, is now a global multimedia brand with offices in 17 countries worldwide, a global monthly audience of 24 million and properties spanning print, digital, video and events. DJ Mag have partnered with BMC since the conference’s inception 5 years ago & we’re super pleased to welcome them back again for #BMC18. Click here to visit DJ Mag’s website.